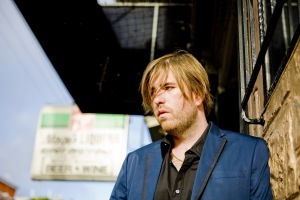 John Murry is going to play at Whelans on January 27th at 8.30pm. Tickets are available at Ticketmaster for €15.50. Autumn Owls will open the show.